Kenny Omega vs. Chris Jericho II to headline? 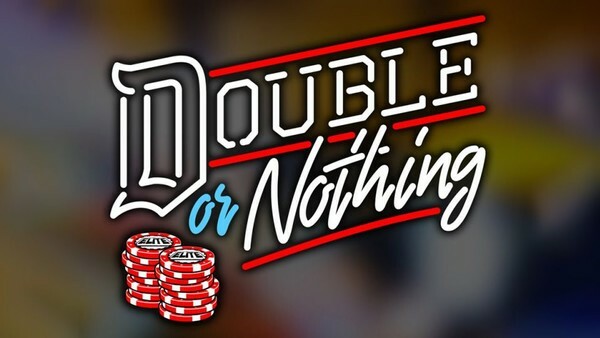 As well as bringing swathes of new wrestlers into the promotion, last night's All Elite Wrestling announcement event brought several matches announcements for the company's next show, Double Or Nothing, which takes place in Las Vegas on 25 May. Hangman Page vs. PAC is official. First teased at the inaugural rally, it was put together when the current Open The Dream Gate champion interrupted Page with a selfie promo, challenging him for the big event. SoCal Uncensored vs. CIMA and two Oriental Wrestling Entertainment wrestlers TBC has also been confirmed, with Christopher Daniels throwing down a friendly gauntlet. A number of other bouts look like dead certs, but haven't been officially announced yet. 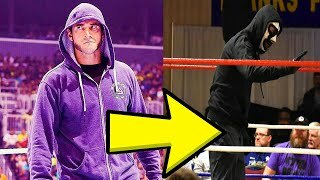 The biggest of these is Kenny Omega vs. Chris Jericho, which could headline Double Or Nothing, and came together via pull-apart brawl during 'The Cleaner's' unveiling. In the women's division, Nyla Rose vs. Kylie Rae looks likely, and we should get a blockbuster tag team dream match between The Young Bucks and Lucha Brothers, with Pentagon and Rey Fenix attacking Matt and Nick Jackson as they were leaving the stage. An awesome-looking card so far, and one that's only going to get better over the coming weeks and months.